On EVERY product below . . . Everyday! * good for everything in the shop. Excludes services & medical prescription products. Not to be used in addition to already occuring specials. When a product is already on special, you’ll get the price that is lower whether it’s your 20% OFF or the special if it is more than 20% OFF. Skinmedica® professional skin care products are the result of almost two decades of research and clinical experience. Their scientists continually work on new formulations and clinically testing their products to provide the next breakthrough in skin care. 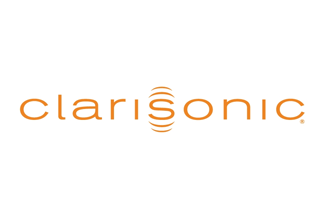 The Clarisonic has revolutionized home regimen skin care. With several products to choose from and a range of brush-head types. In one-minute a day you will improve your skin’s health and appearance. Obagi skin care products are among the best in the world. 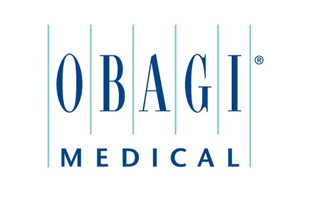 Dr. Obagi started his practice right here in the Los Angeles area over 20 years ago. 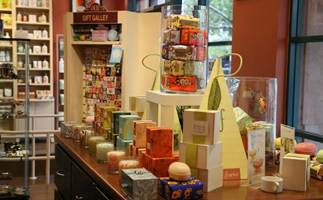 From here he launched one of the most successful skin care product lines in the world. 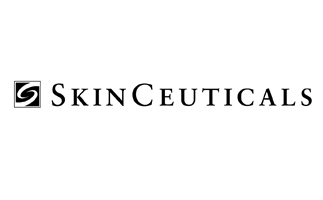 Skinceuticals award winning skincare products are used by dermatologists, plastic surgeons, and medical spas for daily homecare and to complement aesthetic procedures. Formulate to correct signs of aging, protect healthy skin, and prevent future damage. INNOVATIVE SKINCARE® is a scientifically advanced luxury skincare company that bridges the gap between science and beauty. 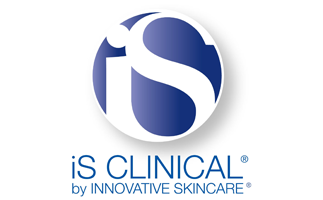 iS Clinical® is dedicated to producing highly effective, clinically-validated skincare products that deliver dramatic physiological improvements to the skin. 18 skin care lines in all! We carry many more effective and world famous skincare brands, such as PCA skin, Dermalogica, Yonka, Phytomer, Avene, NeoStrata, Glytone, Exuviance and more!